USAFA will be closing the New Santa Fe Trail at the Tri-Intersection Bridge. Maintenance is scheduled to take a week. After April 3rd work will continue in the area, but will be fenced off so the trail can be accessed. Electric scooters (aka e-scooters) are appearing in cities around the country; read more about how Denver is responding to e-scooters. 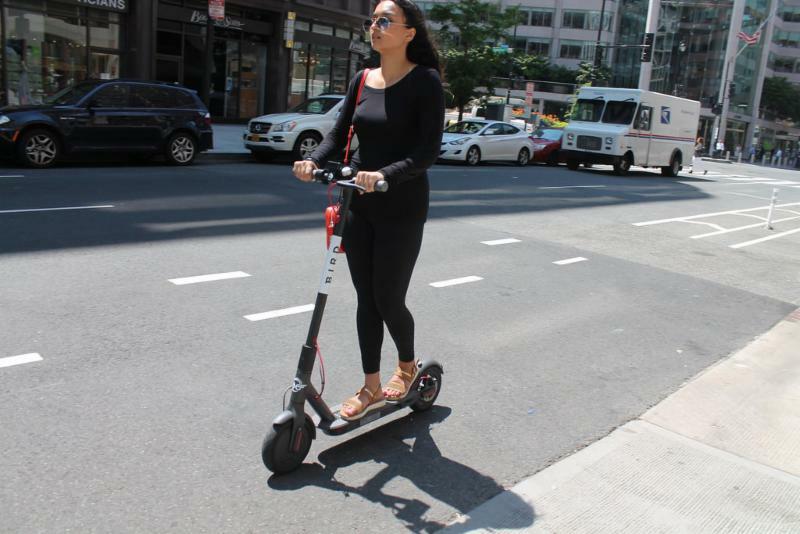 With speeds up to 20 mph and inexpensive to rent, they are popular with tourists and residents. The question: where do they belong? Colorado lawmakers are considering legislation that would allow e-scooters wherever electric bikes are allowed, including paved trails: Pikes Peak Greenway, Midland, Shooks Run, New Santa Fe, Fountain Creek, Bear Creek and Ute Pass Regional Trails. Should e-scooters be allowed on our major trails? 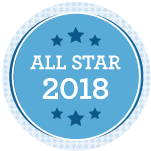 Ballots are due April 2! The Trails and Open Space Coalition sent questions to the candidates on topics like TOPS, Parks Funding, Bike Lanes and Park Priorities. Not all candidates chose to participate, but all were contacted and provided with the questions. View Questions and Answers. 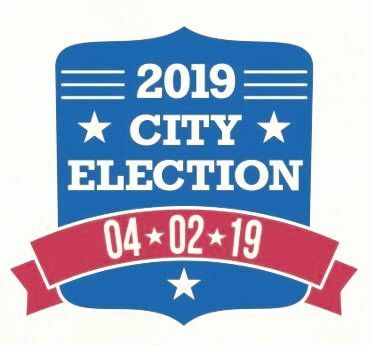 View recording of City Council Candidate Debate on environment and energy at Colorado College. 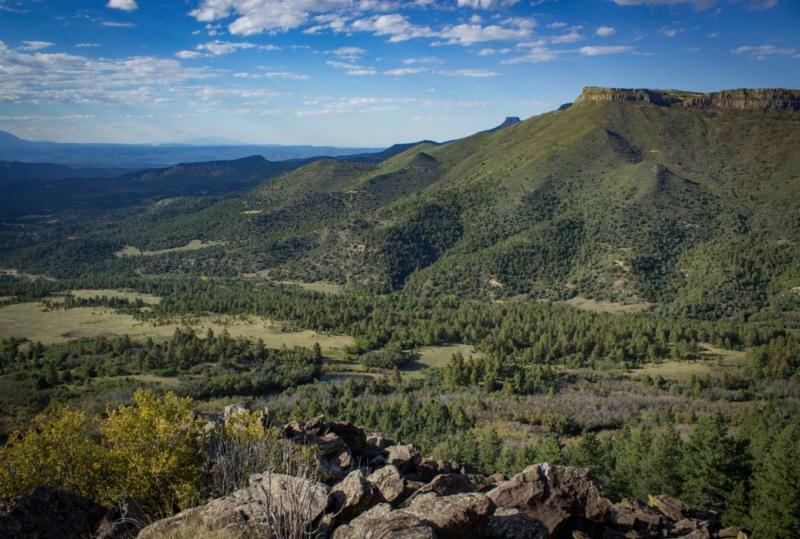 Last week The Trust for Public Land and The Nature Conservancycelebrated the purchase and protection of 30 square miles at the base of the iconic Fisher’s Peak outside Trinidad, Colorado. In the coming years, locals will help shape a plan to create public access to the land and to the summit of the mountain, balancing recreation and trail development with critical habitat conservation. More info available from the Trust for Public Land. Take your volunteering to the next level! Crew Leader Training is a great way to meet amazing people and make a bigger impact in your community. Crew Leaders are a crucial part of maintaining and improving our public lands. More information and application available at www.rmfi.org. 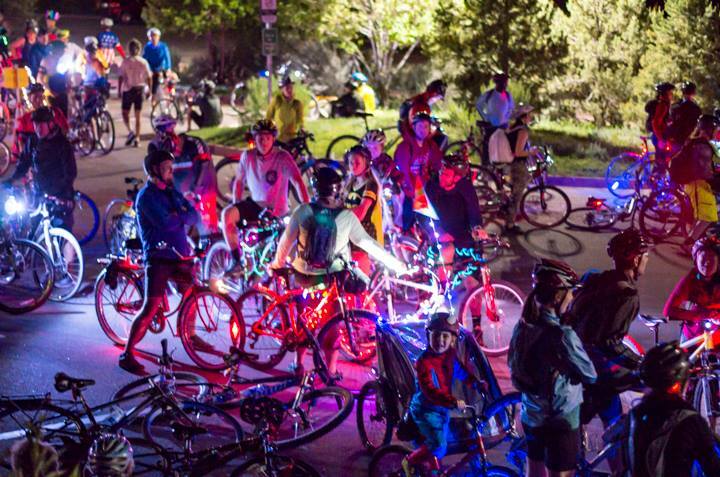 Come revel with us at one of the oldest and largest community bike rides in the nation. 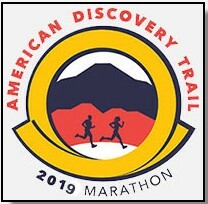 Early Bird Registration is open. 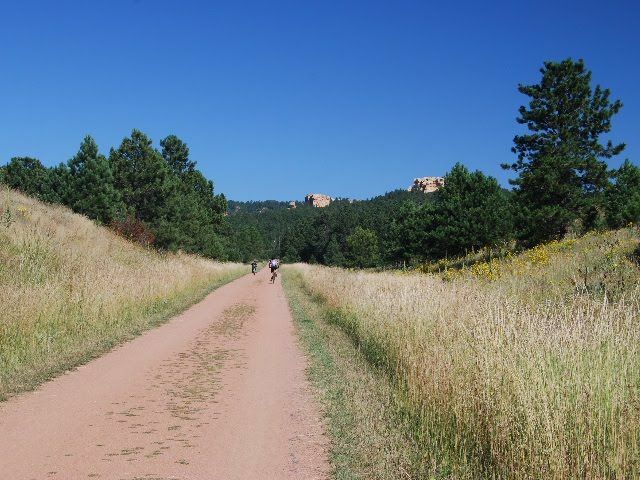 Venture through the moonlit streets of Garden of the Gods and west Colorado Springs for 16, 21 or 23 miles—now with an early 4-mile kid friendly ride. This year we are celebrating “25 years of wild style.” So, pick your favorite theme: superhero, wild west, space, pirates…decorate yourself and your bike for a spectacular night, you won’t want to miss! Looking for a new way to advertise? 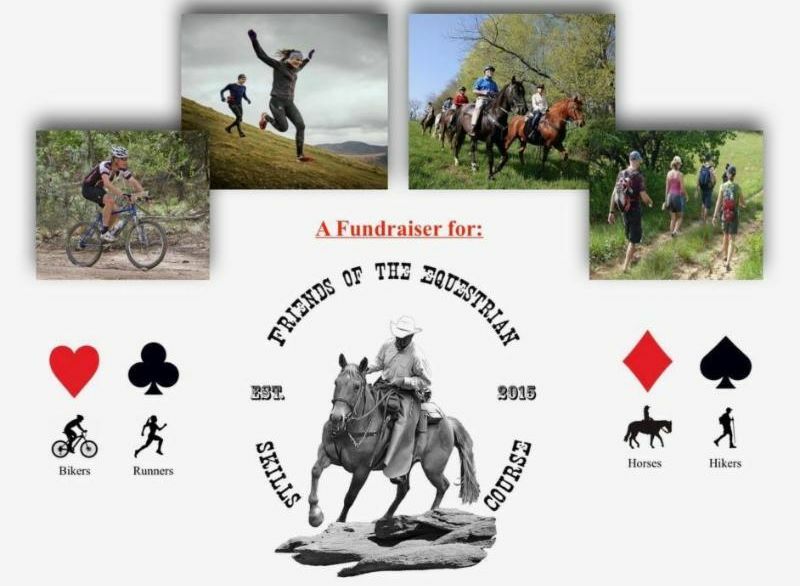 Consider being a sponsor, contact Aaron for more information, aaron@trailsandopenspaces.org. 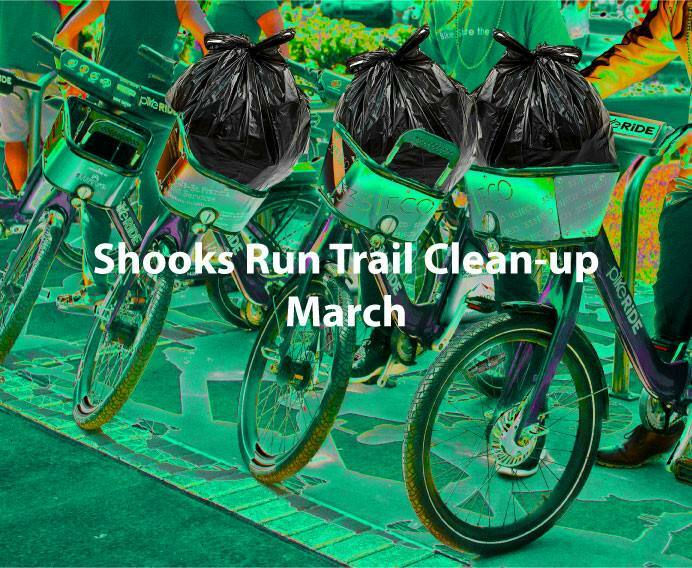 Join PikeRide for their monthly Shooks Run trail clean-up on PikeRide bikes. Please be sure to register so there are enough bikes on hand for everyone. You will be amazed by the impact you can make! 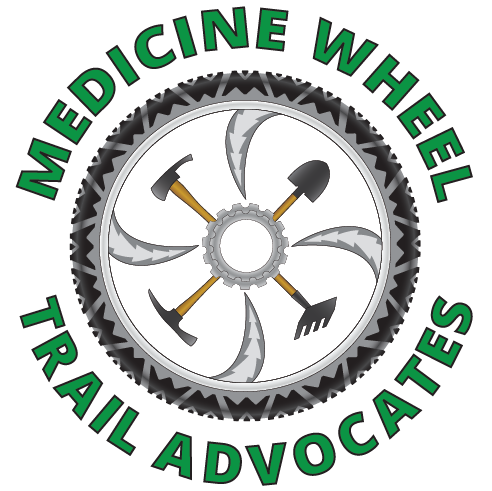 Medicine Wheel will be working on the long-awaited re-route of the Chutes Trail! Help clear a corridor for the new route. Tasks include cutting brush and scrub oak. Heavy snow prior to the event could cause cancellation, check Facebook for up-to-date info. Be a Volunteer Interpreter for Rainbow Falls Historic Site! 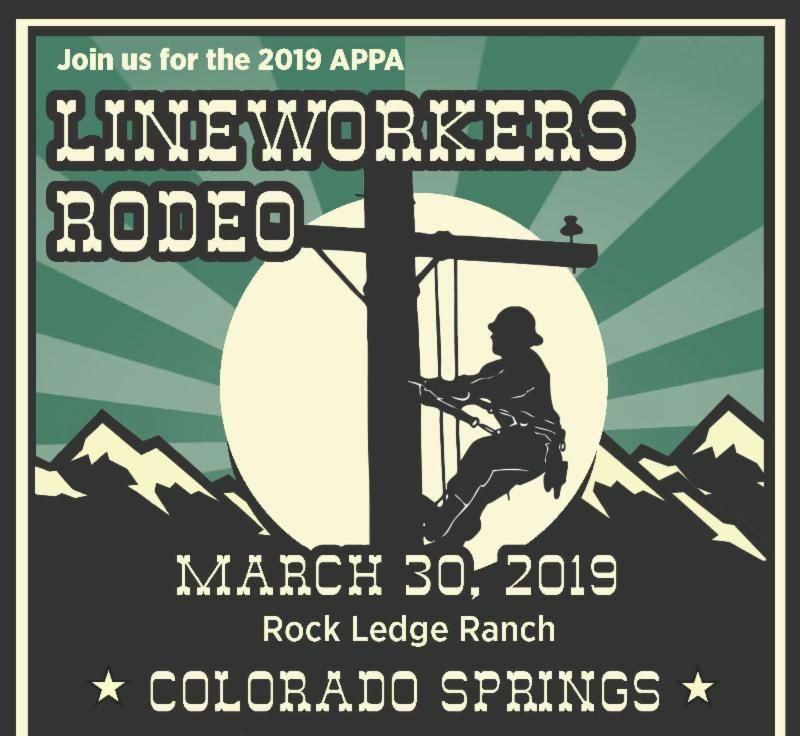 For more information please contact Theresa, TheresaOdello@elpasoco.com or (719) 520-6977. 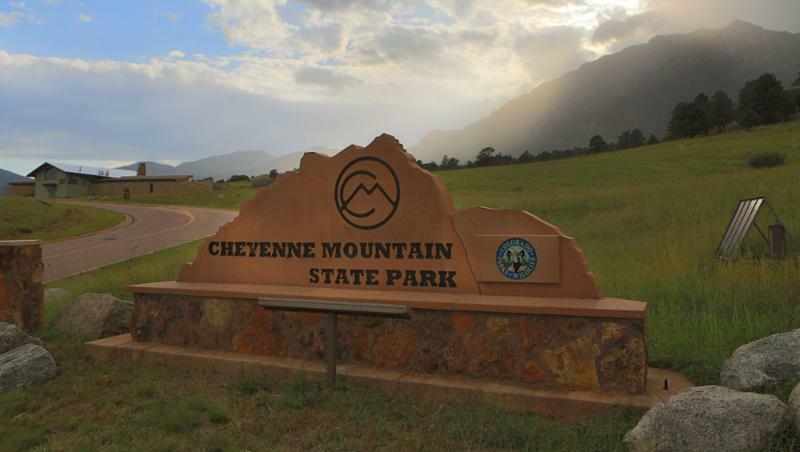 Help out at Cheyenne Mountain State Park! Trail Crews primarily perform routine maintenance on the 20 miles of existing trails. That can mean anything from pruning overhanging greenery to cleaning and re-building erosion control devices. 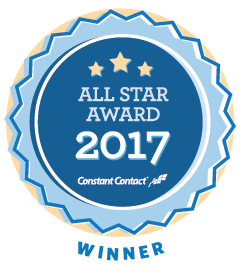 Contact darcy.mount@state.co.us for more information. It’s time to kick off the regular work season in Ute Valley Park! 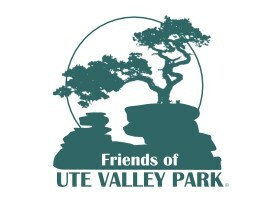 Friends of Ute Valley Park will be working on trail corridor clearing for this first work session, starting on the West side of the park. Registrations requited. Traverse the park while doing some good! Volunteers are needed for picking up trash and light trail maintenance. Registration required. 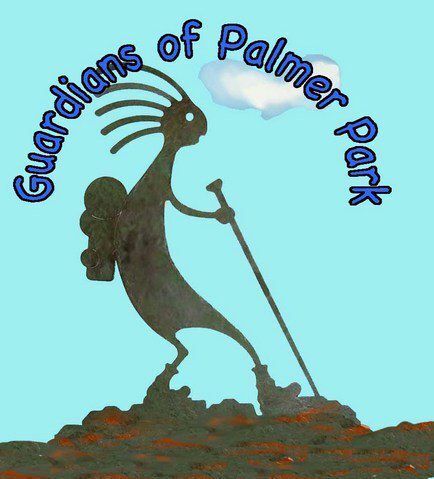 Visit Guardians of Palmer Park for more information. 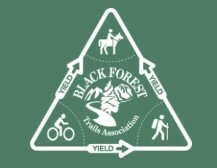 Help the Black Forest Trails Association (BFTA) cleanup Section 16. BFTA adopted the 4-mile trail and 2 miles of adjacent roadways. Students are welcome and can earn community service credits. 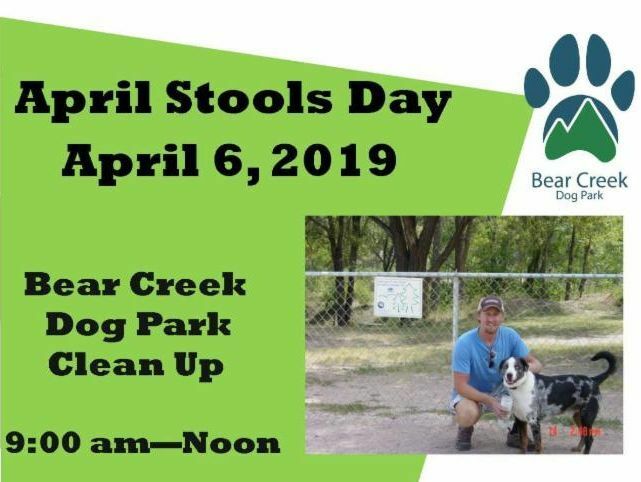 Help clean up Bear Creek Dog Park! This beloved 10-acre dog park with benches, shaded areas, restrooms and agility course needs some community love. Show your appreciation for this well used area by scooping some extra poop and picking up trash on April 6th. 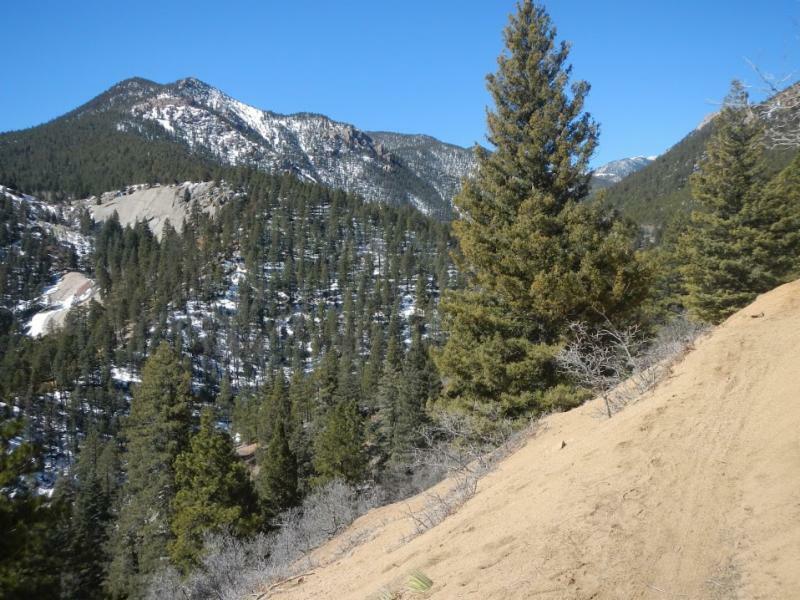 Help the Friends of Cheyenne Cañon finish the new Powell Connector Trail! 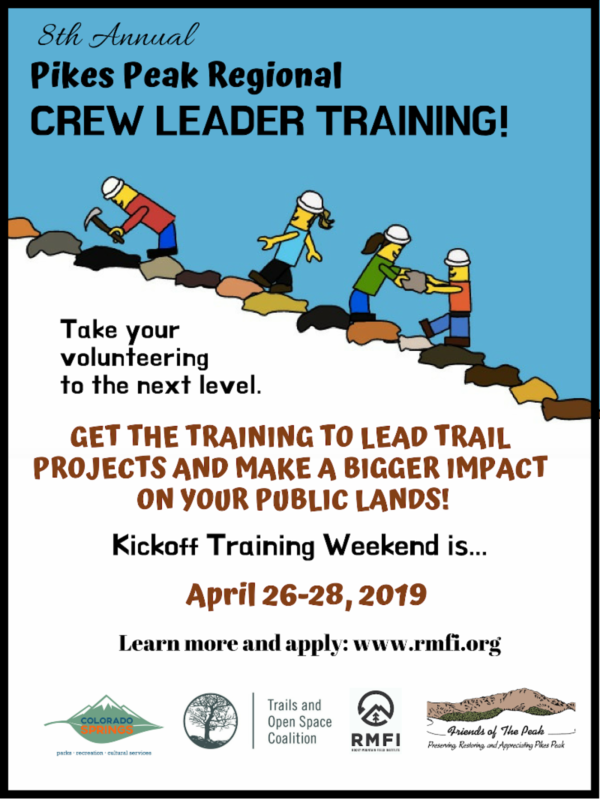 This will be a technical trail work day, perfect for those looking for the chance to sharpen your trail work skills, or new volunteers that are eager to learn. Volunteers must commit to a full workday. Visit cheyennecanon.org for more details and to sign up to volunteer. Garden of the Gods Needs Volunteers! 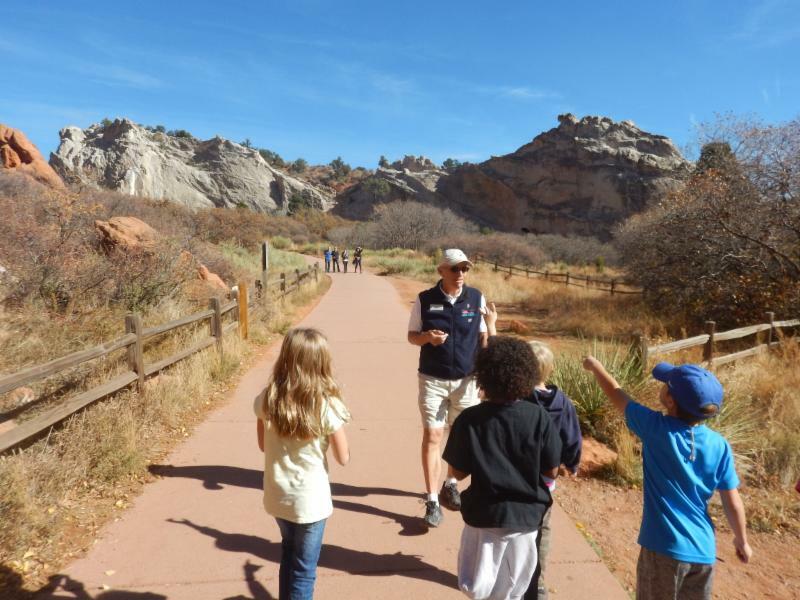 Garden of the Gods is actively seeking volunteers to help lead guided nature walks and connect people with the Garden of the Gods.There are lots of ways to volunteer, help out with the Information Desk, School Programs, 5k Fun Run events, Trail work and more. 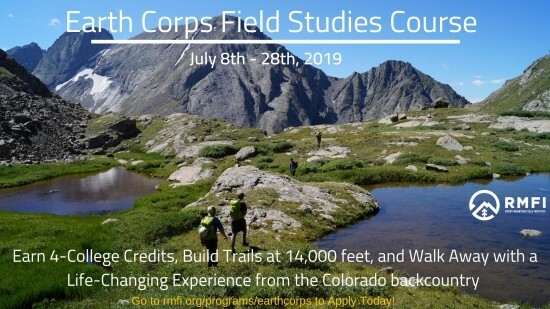 Visit gardenofgods.com for more info and to apply. Visit www.GACPPP.com for more information. 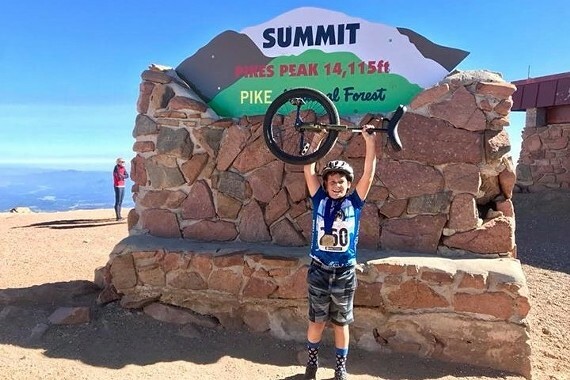 Join the Pikes Peak Partners for the 2019 Great American Cleanup! Help make a positive impact in our community, there are several areas throughout the Pikes Peak Region that need your help. Register now to get your top pick of cleanup sites. 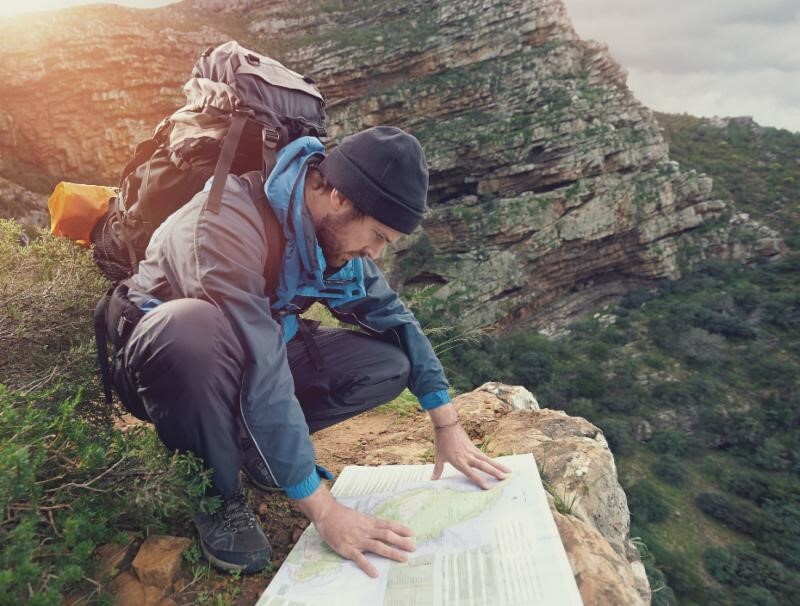 Learn the basics of Wilderness survival! Colorado Native Jason Marsteiner’s lectures will touch on the top ten must-have items in the back-country, common mistakes, wildlife awareness and more. Join the community effort to support Daniel Giffin’s recovery from brain surgery and ongoing cancer treatment. 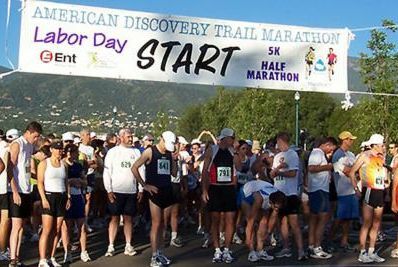 Bike 15k to Tap Trader Brewery for Pancakes and Hot Chocolate or walk/run 5k along Fountain Creek. 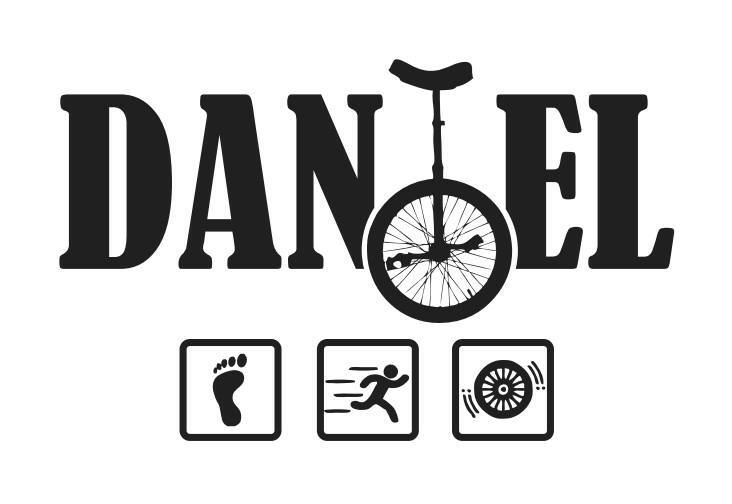 Event will have local musicians from Colorado Springs Conservatory and post-ride festivities. Visit Facebook Event or Click here to Register. 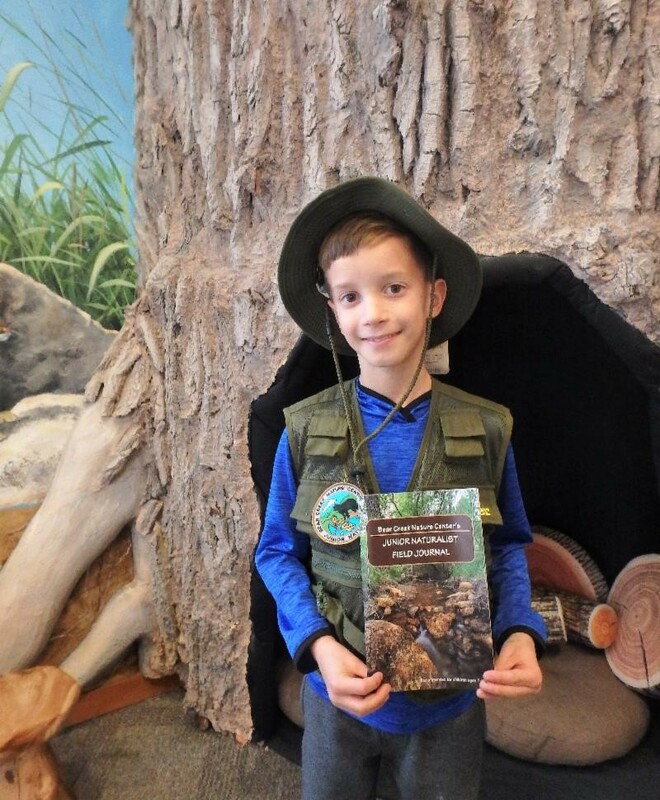 Become a Junior Naturalist! 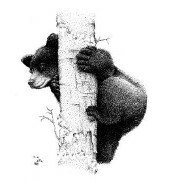 This is a great opportunity for families with children ages 7-12 to explore Bear Creek. 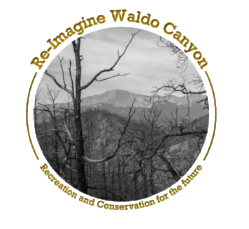 There will be guided hikes, touch tables and educational exhibits. 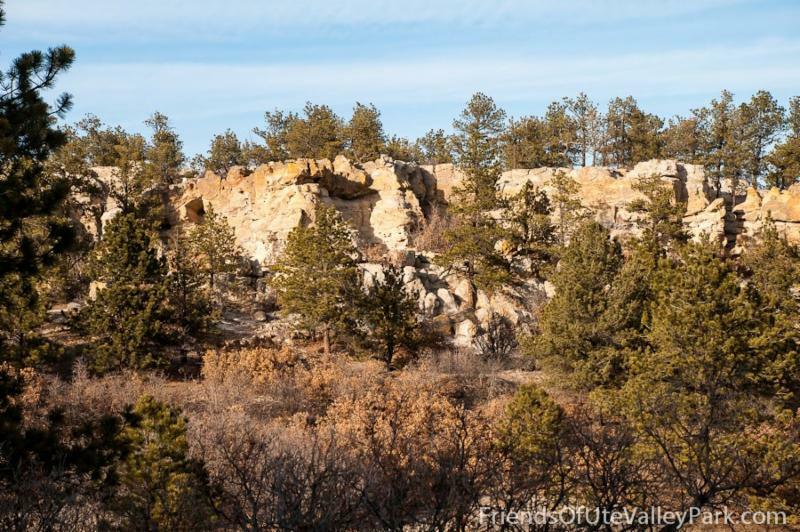 Be a part of the master planning process for Austin Bluffs Open Space. The City is hosting a public meeting to develop a plan for the sustainable development of recreational opportunities in the open space as well as guidance for appropriate management of the natural resources. 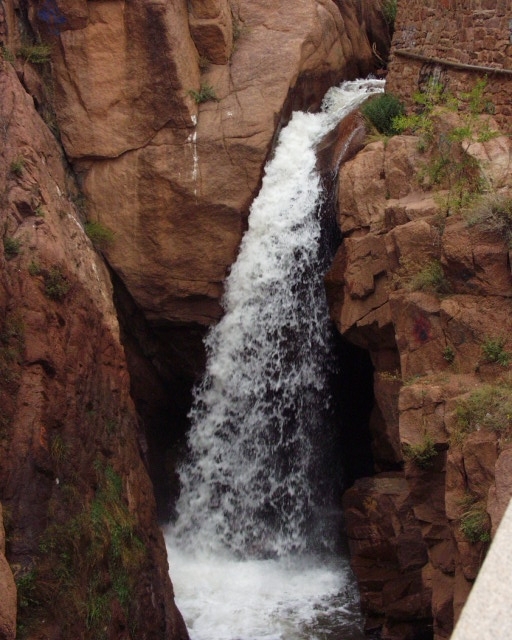 Visit coloradosprings.gov for more information. Drop by Pikes Peak Brewing to celebrate our county parks! 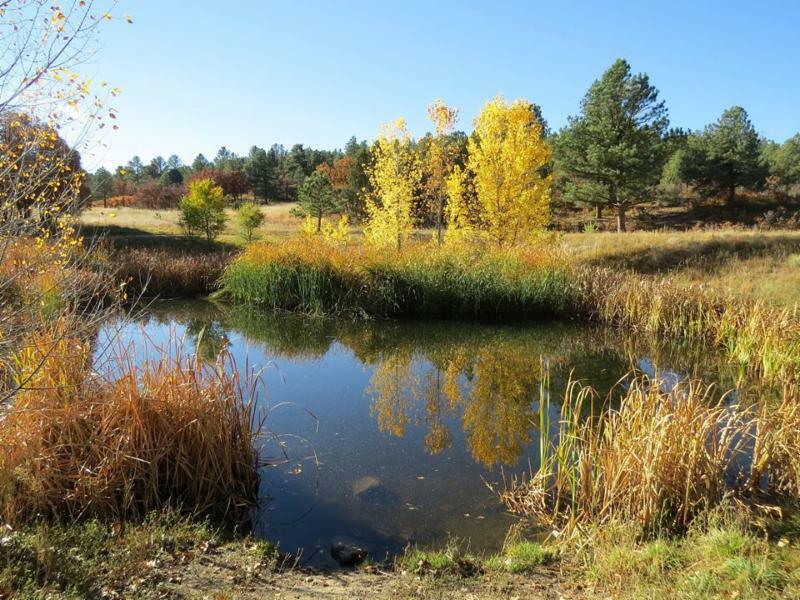 Chat with Friends Groups and Park staff to learn more about Fox Run Regional Park, Black Forest Regional Park, Elephant Rock Open Space, Pineries Open Space, and Santa Fe Trail. Enjoy food, drinks and fun. 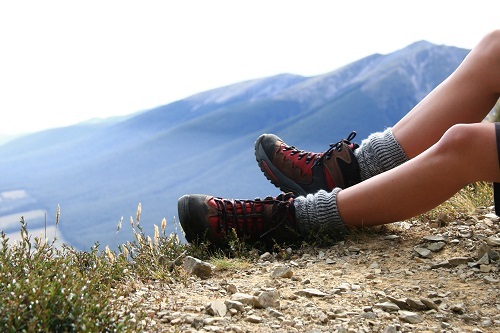 Support the Trails and Open Space Coalition by donating your old outdoor equipment! 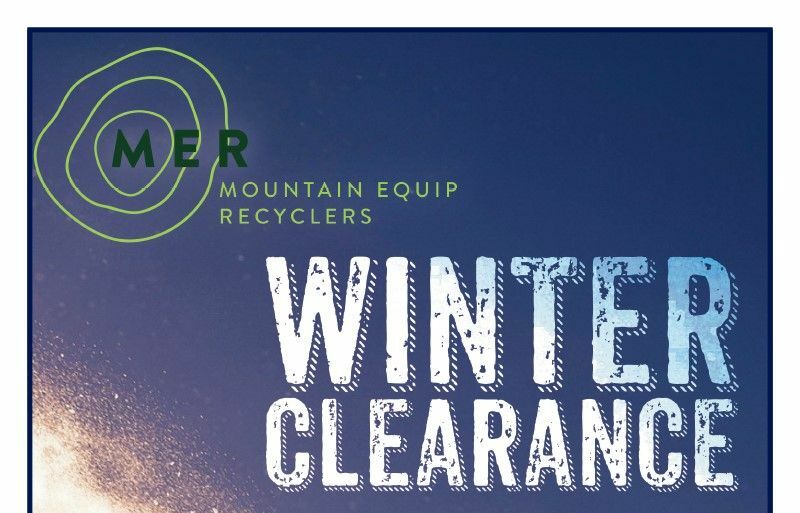 Take your gently used gear to MER by April 1st so they can list it for their winter sale on Saturday April 6th. Almost everything will be on sale, with the steepest discounts on winter gear. 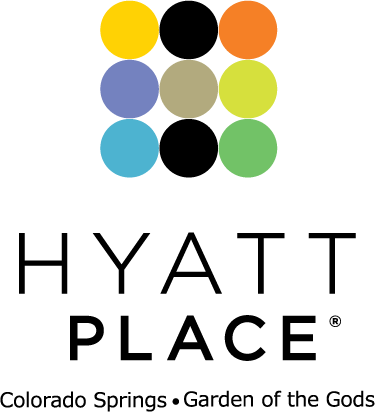 ​Free food and drink at noon. 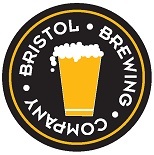 Visit bristolbrewing.com for more info. Join the Friends of Red Rock Canyonfor a pint! Bristol Brewery will be donating $1 for every pint sold to the friends group. Meet up with the group and its board to get a Red Rock Canyon sticker and to learn all about work activities for the upcoming season. Looking for signs of spring on the Black Bear Trail! 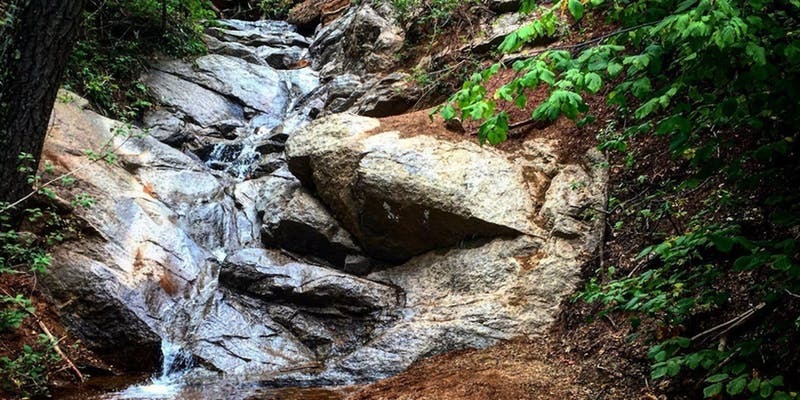 Join Naturalist Rose on this 3-mile moderate hike. Please be prepared for all trail conditions. Visit cpw.state.co.us for more details. 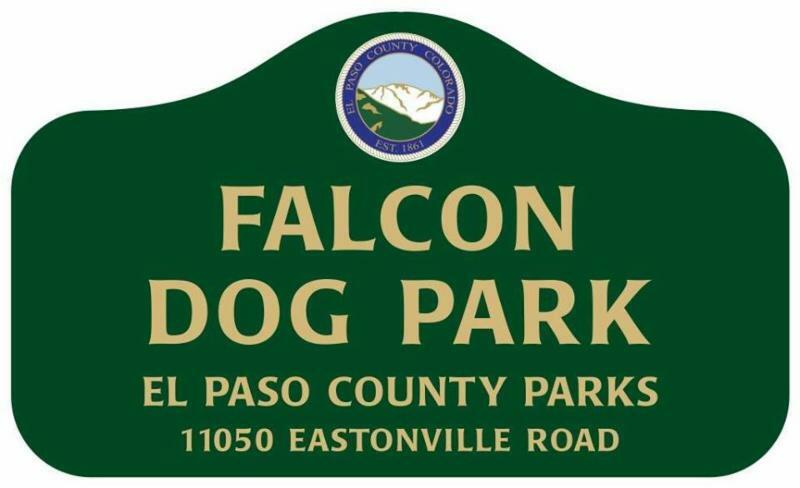 Come celebrate the Grand Opening of Falcon’s new dog park! El Paso County will be hosting the Ceremony. Check out our blog, for more pictures and information about the new dog park.